The Greater Boston Convention & Visitors Bureau (GBCVB) has rebranded its Convention Services and Visitor Services departments, and as part of the rebranding has promoted Lisa Deveney to Vice President of Destination Services, Meetings & Events and Diane Dinunzio to Vice President of Leisure Destination Services and Operations. By incorporating “Destination Services” into these new departmental names and titles, the Bureau is focused on the changing needs of its clients. 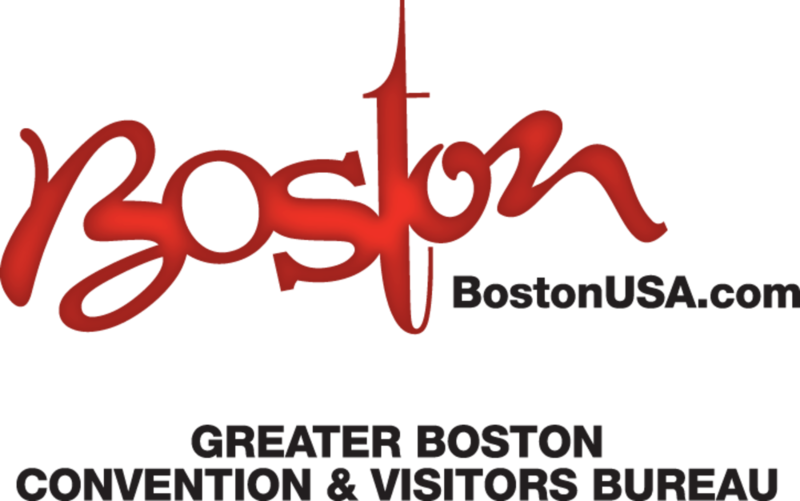 “CVBs are the destination experts and a vital resource for convention attendees, visitors, meeting planners, and associations looking to visit Boston, and we want that message reflected in our team’ titles. Lisa and Diane will lead their respective teams through this transition and rebranding as the Bureau continues to position itself as the primary source for destination expertise,” said Bureau President & CEO Pat Moscaritolo. The promotions and the first phase of the Bureau’s rebranding were announced at a recent Bureau Board meeting. “The responsibilities of a destination’s convention services and visitor services teams have evolved over the past few years,” said Moscaritolo. “Requests and service needs are clearly more destination oriented and planners want to know about destination activities that are truly unique and experiential. Visitors want immersive experiences as well. The Bureau’s analysis has shown that Boston’s clients are seeking innovation tours, cooking classes, and executive education programs. Not-for-profits want to know about charitable opportunities. These are the experiences that planners and visitors desire and we refer to them as destination services, complementing the standard services we will continue to offer,” Moscaritolo added. Lisa joined the GBCVB in 2007. She is a native of Abington, MA. In 2016 she was named Industry Partner of the Year by the Massachusetts Lodging Association. She is active in Event Service Professionals Association. Diane is a Boston native and has been with the Bureau since 2001. She oversees operations at Boston’s two main visitor centers, the Bureau’s call center, and the concierge desks at the city’s two convention centers. Diane plays a lead role in organizing Dine Out Boston, the Bureau’s biannual restaurant week program.